Today’s topic is the practice and process of forgiveness. Matthew talks about self-forgiveness, forgiveness for others, and what it means to forgive. 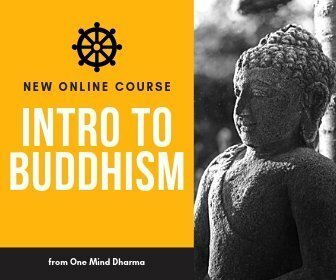 You can read our post at https://oneminddharma.com/forgiveness-exercises/ for some forgiveness exercises. 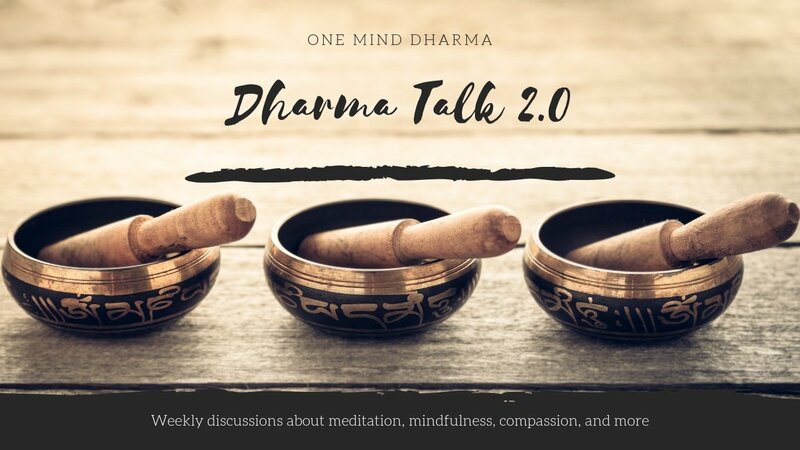 Visit https://oneminddharma.com/podcasts/dharma-talk-2/ to subscribe, support, and learn more about the podcast!